Children In Need wrist bands. Poppy Appeal. 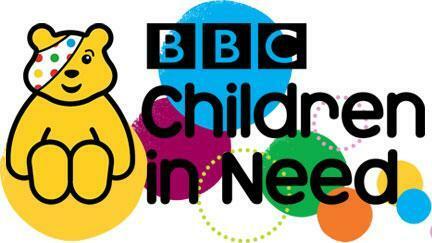 We will be selling Children in Need wrist bands for £1 each. We have poppies on sale. 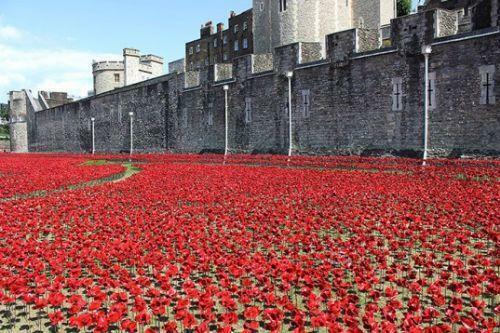 Please support the Royal British Legion Poppy Appeal.